Zackery Michael Commercial Construction believes the most important step in their commercial building process is the trusting relationship they build with each of their clients. The Zackery Michael Commercial Construction logo is symbolic of this dedication to quality service. 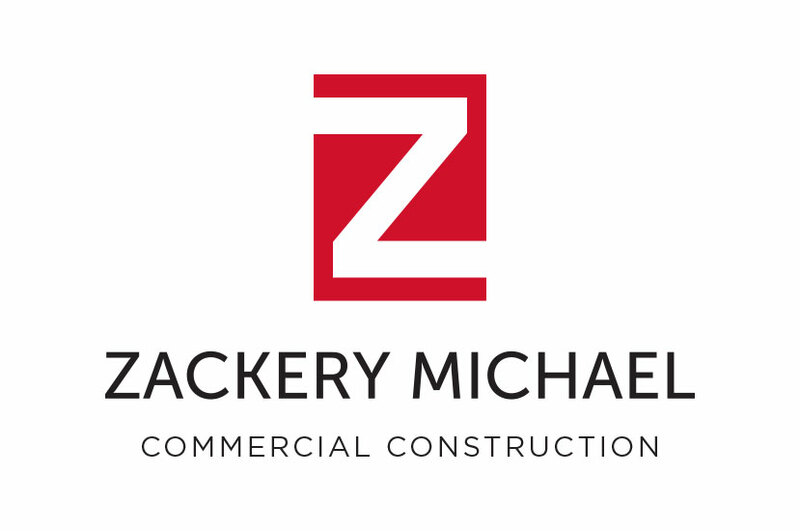 The Zackery Michael Commercial Construction Logo features an open front and end to the oversized “Z”, representing a planned route through the beginning, middle, and end of each construction project, representing their consistent approach to customer needs and project coordination. The lively red color and bold typography will help this logo stand out on any city street.